These are statement men’s necklaces that would make great dog tag ideas for boyfriend. 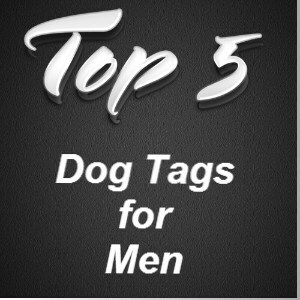 Including dog tags with inspirational quotes that would make great gifts for older dads who have everything. If you are looking for plenty of bling then these 10k gold dog tags would make a perfect gift. If you are stuck for a gift idea for the man in your life? Let’s be honest men can be difficult to buy for! These jewelry ideas may be just what you are looking for. 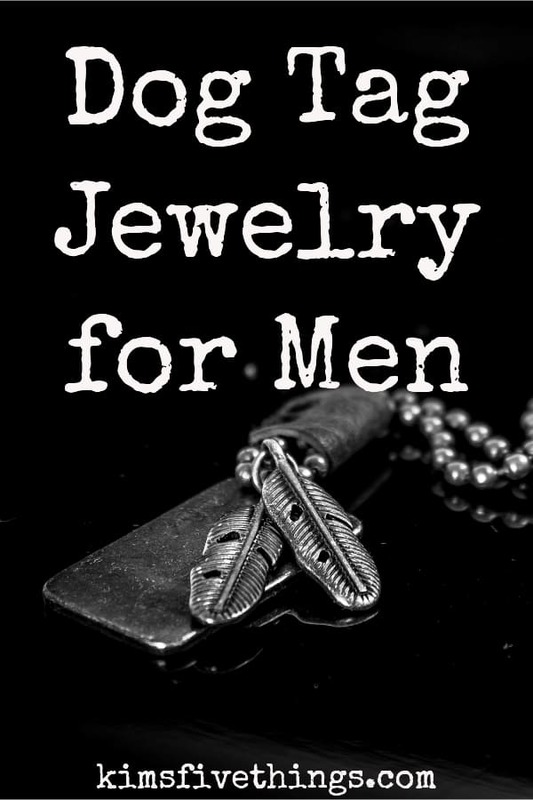 Men’s army style pendants come in all kinds of metals from copper to gold. If you are looking for some bling then you can even find items that are covered in diamante stones. Whatever you choose this gift is sure to be appreciated.